Welcome to Penguin and Pia. We’re happy you’re here. Do you like travel? Do you like penguins? Cool, us too. You’ve come to the right place. We’re Lisa and Eric, and we’re the voices behind P&P. 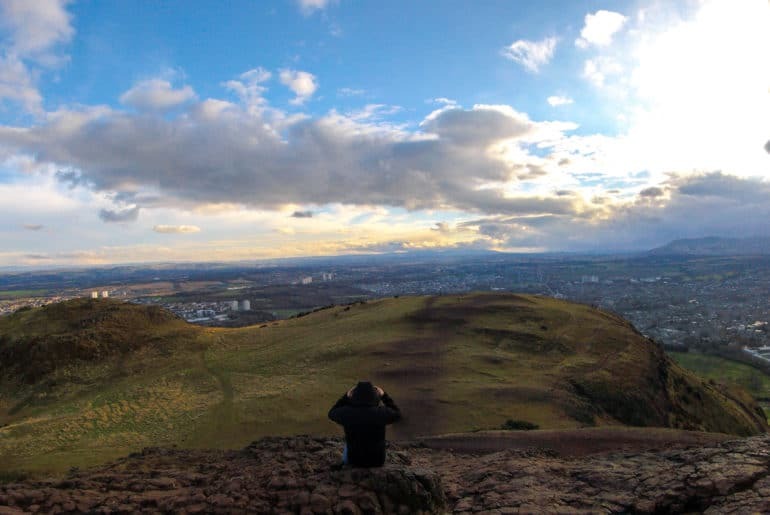 Once upon a time, a German girl met a Canadian guy through Instagram while living in Edinburgh. Now, we travel around the world together. Recently, we’ve decided to start a travel website. 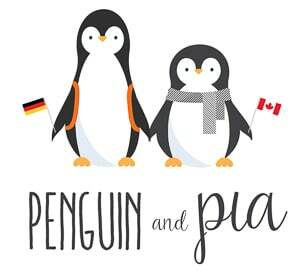 If you want to know a bit more about us, or you’re confused about why we chose the name “Penguin and Pia”, you can check out our About Page. If you’re interested in our 21st century love story, you can read about it here. So, Why Did We Start Penguin and Pia? We’re doing what makes us happy or, at the very least, we’re trying that mentality out for now. We are finally trying our hand at travel writing. It can often be hard to start writing but, once you do, there’s no stopping you. Like a train gaining momentum, you’ll begin to speed away – creating something you didn’t know was possible. We’ve recently hit 25,000 monthly sessions on our blog – and we couldn’t be prouder. Honestly, it feels like we should have been doing this all along. We’ve had the chance to develop a bit of a following on our individual Instagram accounts (@lisutravels and @wanderingwychop, if you’re curious). But now we’ve decided that we want to work to build something together. Through travel photos, storytelling captions, and actually chatting with other travellers we’ve met along the way, we’re so fortunate to be connected with many good people around the world. This site is filled with information about travel. In Destinations, you’ll find tips and advice cities we’ve visited. 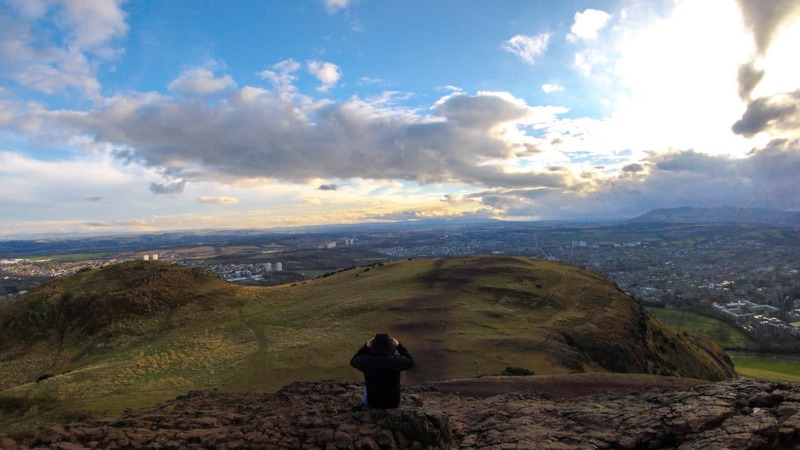 We write guides about our favourite food, drink, and photo spot in the places we travel. In Travel Tips, you’ll find practical knowledge and commentary about all things “worldly”. You’ll find tips on booking cheap flights, buying the perfect travel backpack, applying for the right travel visa, and much more! In Couples’ Talk, we’ll dive into topics that cover what it’s like to travel with your partner and how to manage (and thrive in) your relationship while dating long distance. We’ve crossed oceans for one another many times so we like to think we’ve got much to say on the matter. We’ll share our experiences with you to hopefully empower you and your adventure buddy to explore your world together. Finally, in our Recommendations section, you’ll find a list of all the things that make penguin travel possible. We’re happy to share with you the actual tools and gear that we use on a day-to-day basis while we are on the road and/or working on Penguin and Pia. From tools that help with productivity and managing our social media, to the packs we throw on our backs – it’s all here for you! What Now, Penguin and Pia? Your role is simple: follow our journey and join in as you discover yours! Our lives have been full of ups and downs, and you will become more familiar with them in the coming weeks and months. Our journey to Penguin and Pia has been shaped by pure hard work, a little luck, a stupidly positive attitude, and focusing on what we are passionate about. If that resonates with you, then let’s have an open and honest discussion about your passions. Focus on these. We guarantee that’s a really good place to begin if you’re looking to make a change to your daily routine, your career, or your life. Change happens in many ways and it can be hard to start. We understand! We’re here to listen – penguins always have open ears. Physically – they don’t have ears. They have tiny openings on the sides of their heads. Fun fact. If there’s anything you want us to write about – let us know in the comments below. We’re just getting started.